I am an author, reader and teacher. My memoir Things Nobody Knows But Me about being parented by a Bi Polar mother from a Non-English Speaking Background will be published by Transit Lounge in 2019. Read more about it here. 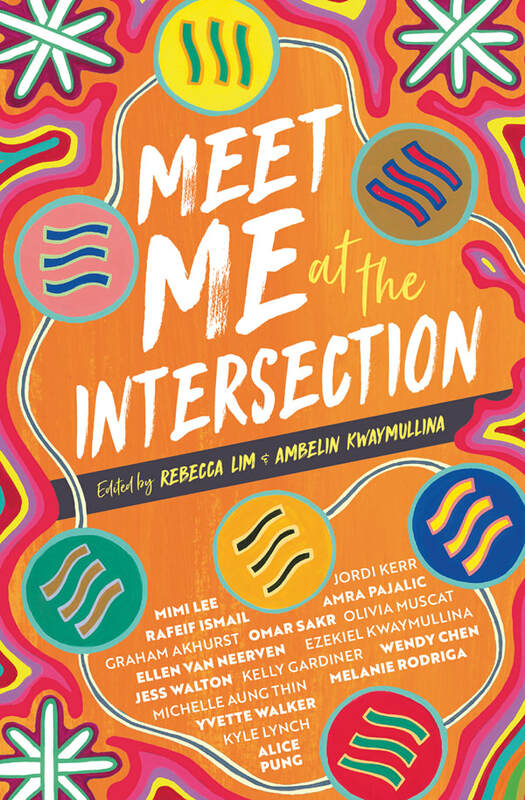 Memoir extracts have been published in anthologies Meet Me at the Intersection and Rebellious Daughters. 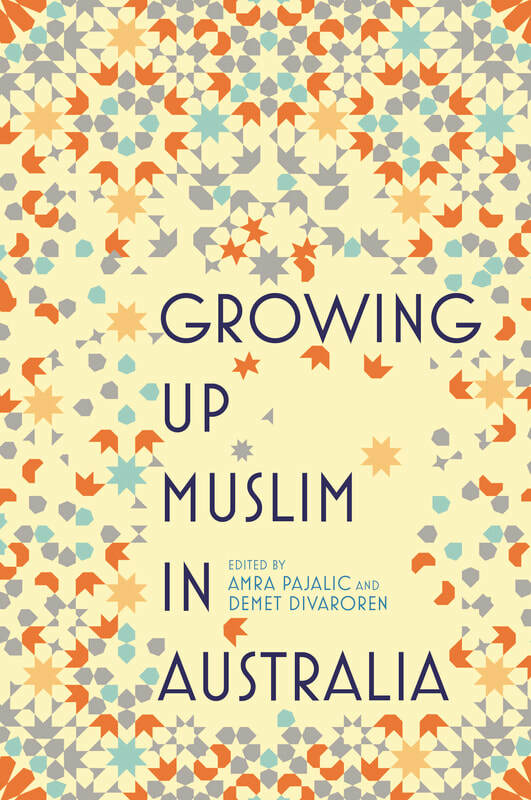 I am co-editor of the anthology Coming of Age: Growing up Muslim in Australia that was shortlisted for the 2015 Children's Book Council of Australia Eve Pownall Award for Information Books and was selected by the Grattan Institute for the 2015 Summer Reading List for Prime Minister. I am the author of a novel for children Amir: Friend on Loan, and of award winning young adult novel The Good Daughter. I was born and raised in Melbourne’s Western Suburbs where I work as a high school teacher. I am completing a PhD in Creative Writing at La Trobe University. If you subscribe to my mailing list you will receive a free Ebook-an extract of my upcoming memoir Things Nobody Knows But Me to be published by Transit Lounge. View previous newsletters here.